WORKSHOP wet dry vacuum bags are designed to collect dry, everyday dirt and fine particle debris like drywall dust in a convenient to dispose of bag. 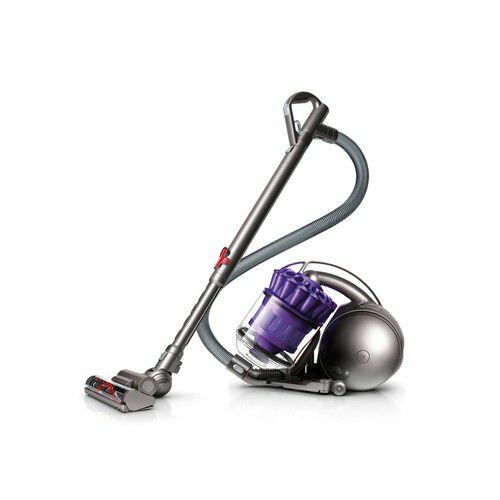 While they are not required for a vacuum they can make debris disposal quicker, faster, and cleaner. 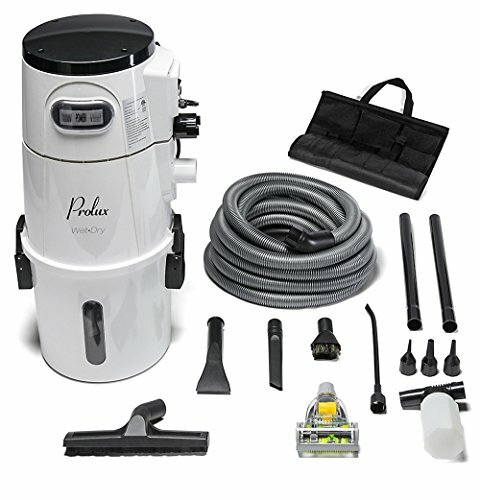 These wet dry vacuum cleaner bags fit WORKSHOP 3-4-1/2 gallon shop vacuums as well as the 5-gallon WS0500VA. Not for wet use. 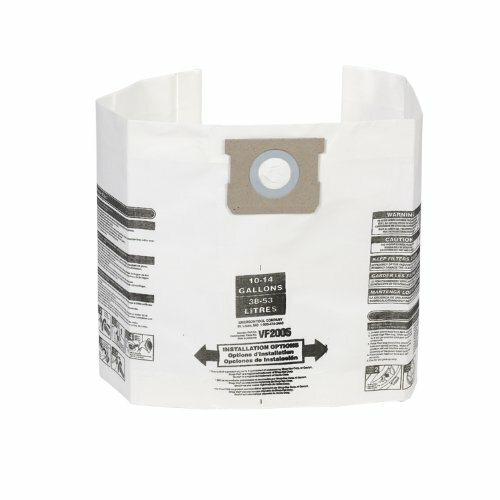 A cartridge filter should always be used in conjunction with shop vacuum bags to protect the vacuum in the event of a bag tearing. 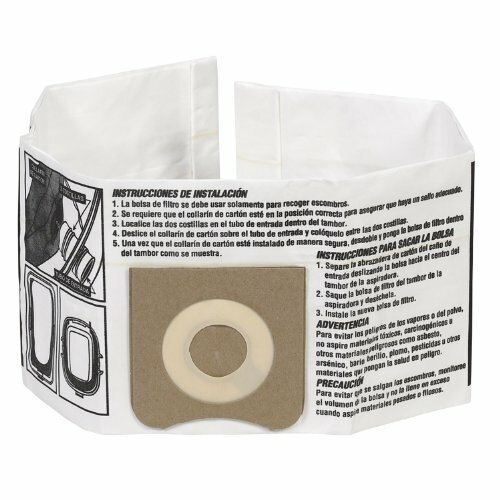 Shop vacuum bags allow the user to collect debris into a bag connected to the inlet port. 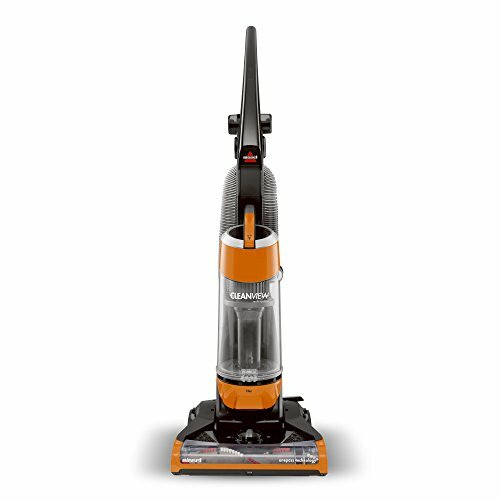 This makes debris disposal quick and easy as well as reducing the time required to clean the wet dry vacuum cleaner. 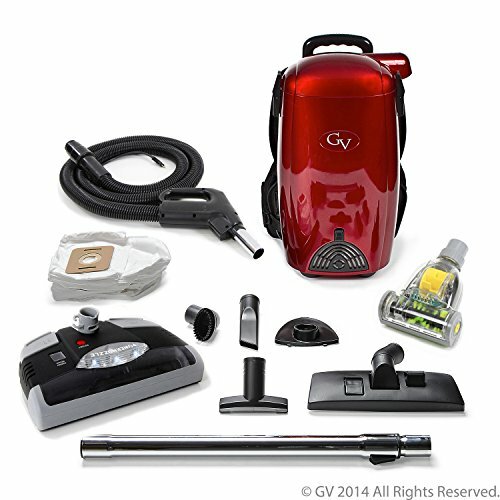 This package includes 2 wet dry vacuum bags. 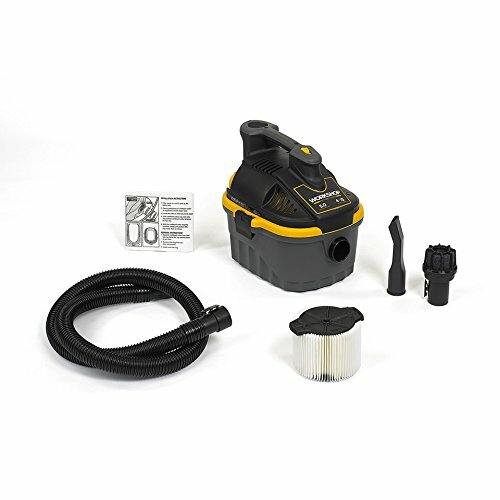 We have found many users prefer the option of using wet dry vacuum cleaner bags, even though they are not required when using your WORKSHOP wet dry vacuum.